This power hummus is a delicious dip for veggies, and makes for a stunning appetizer when served on whole grain or gluten-free bread or toast. It can also be savored as a hearty sandwich spread. Black beans are the foundation of this spread, and offer a plethora of health benefits. From bone health to digestion, there are plenty of reasons to love these legumes. But perhaps the greatest benefit is the presence of selenium. 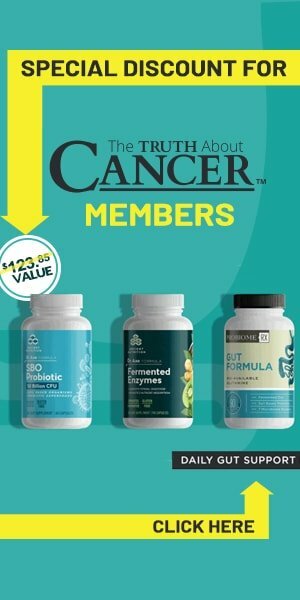 Selenium is known to prevent cancer, working to detoxify, reduce inflammation, and maintain a healthy balance of reactive oxygen species. Among the ingredients are chickpeas, which can modulate cancer risk; and garlic, which represents a whole pharmacy industry due to its broad spectrum of effects. 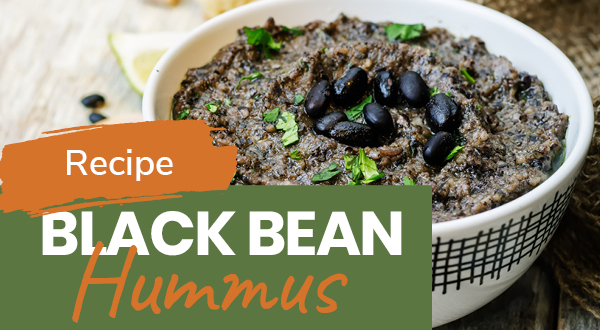 For a healthy snack that fights cancer and promotes overall health, you can’t do better than the Ultimate Black Bean Hummus! In a food processor, puree the first 7 ingredients until smooth. Garnish with reserved lemon zest. - Hummus may be made 3 days ahead and chilled, and covered. - Serve with cut vegetables such as carrots, celery, and other delicious and nutritious crudité. - 2 red peppers, seeded and sliced thin and cooked in 1⁄2 tablespoon olive oil (Heat oil over very low heat). 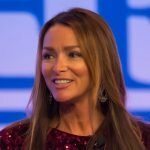 Charlene Bollinger is a devoted Christian, happily married wife, joyful mother of 4 beautiful home-educated children, health freedom advocate, and co-founder and CEO of The Truth About Cancer. She is a former model and actress, fitness buff, and lover of healthy food and living. After losing several family members to conventional cancer treatments, Charlene and Ty learned the truth about cancer and the cancer industry, working together tirelessly to help others to learn the truth that sets them free to live healthy, happy lives. Charlene speaks at many conferences and is a guest on various health-related radio shows helping people discover that cancer does NOT have to be a death sentence. Together, they host a biweekly internet news program: TTAC Global Health News. My husband has been diagnosed with lung cancer and I am looking for any advice that can help me to give him some hope of recovering. I will make this. I like hummus and I like black beans. I will add cayenne for sure. Since tahini is expensive I use peanut butter instead. You should really point out that it is harmful to exceed the recommended daily intake of selenium. I used only half a tablespoon of minced garlic and it was still too strong. Perhaps 1 clove was supposed to be only 1 teaspoon and not a tablespoon?